COWLITZ INDIAN TRIBE NOW HAS RESERVATION!!!!! Read the press release here from Chairman Bill Iyall before reading it in the newspapers! 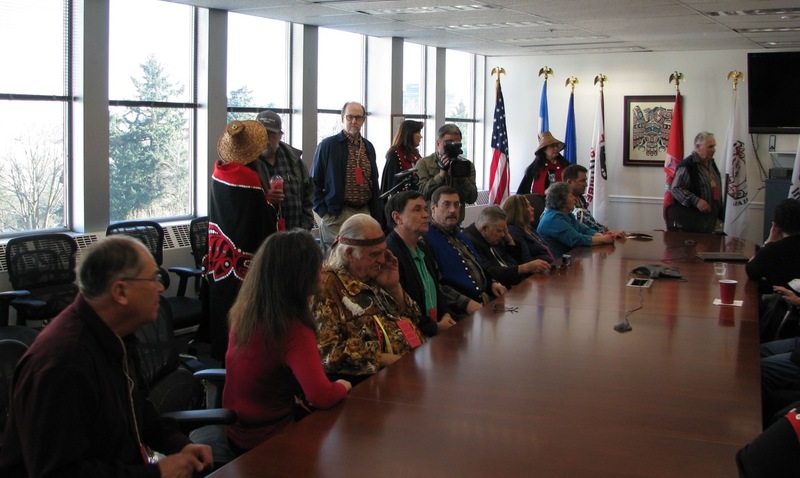 Today, the Bureau of Indian Affairs Regional Director Stanley Speaks signed the final documents which immediately establishes the Cowlitz Indian Tribe’s Reservation. The Tribe’s first ever Reservation provides the same opportunities other federally recognized tribes have access to. A court decision issued by United States District Court Judge Barbara Rothstein on December 12th, 2014 dismissed the appeal by the Cowlitz Indian Tribe’s opponent’s and reaffirmed the Federal Government’s decision to take 152 acres in Clark County into trust for the Cowlitz Indian Tribe. “After 160 years of longing for a Reservation within our aboriginal lands, I welcome all Cowlitz people to come home. We are no longer a landless tribe. The injustices done to the Cowlitz people and the lack of federal services afforded other federally recognized tribes will be ending soon. 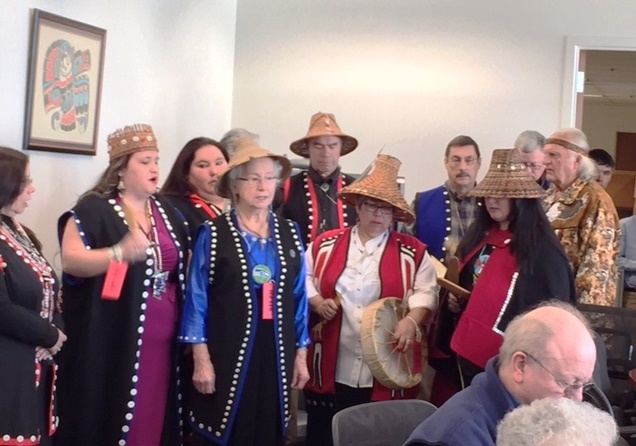 The Cowlitz Reservation offers new opportunities in our aboriginal land and the community which the Tribe will deliver for generations to come.” says Chairman Bill Iyall. The Secretary of the Interior has now acquired the land for the Cowlitz. 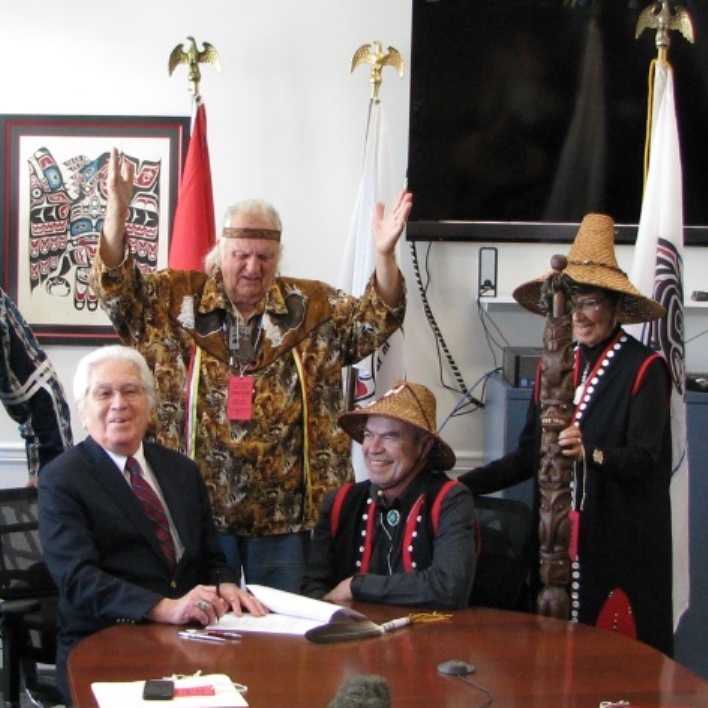 BIA Regional Director Stanley Speaks and Chairman Bill Iyall sign the Cowlitz Reservation into trust. 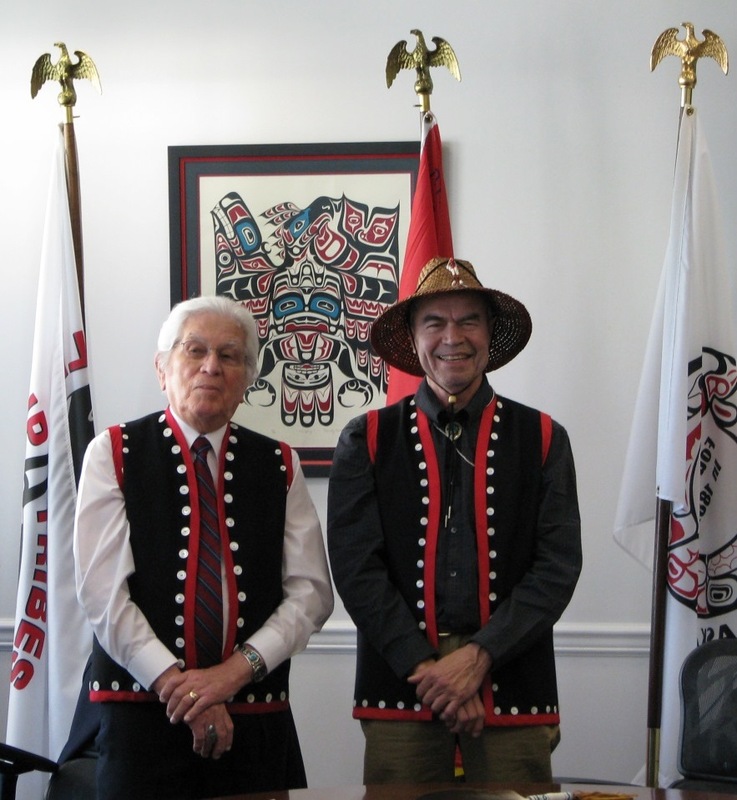 BIA Regional Director Stanley Speaks and Chairman Bill Iyall after signing the Cowlitz Reservation into trust. Some of the Cowlitz people at the BIA office. I am available to speak to any questions or concerns.